Course Description: This 19 hour class takes the knowledge and skills gained in the VRT 1 & 2 into patient Packaging and transport. 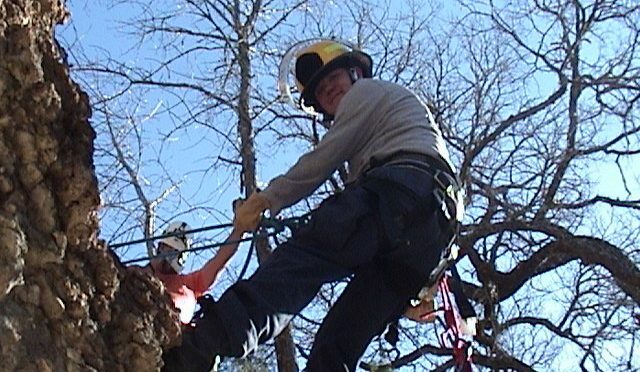 Using Vertical lowers and raises, high line tyroleans, mechanical advantage, advanced belays and anchors. Prerequisite – Current RTI VRT 2. This class is a prerequisite for the VRT 3. Course Description: This 8 hour class takes the knowledge and skills gained in the VRT 1 & 2 into patient Packaging and transport. 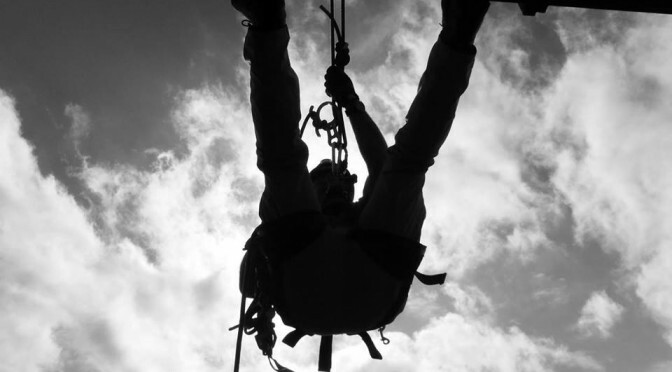 Using Vertical lowers and raises, high line tyroleans, mechanical advantage, advanced belays and anchors. Prerequisite – Current RTI VRT 3. Prerequisite – Current RTI VRT 3. This class is a prerequisite for the VRT 3 recert. Course Format: The VRT 3 Re-certification course is taught in a two day format.